Some folks have already found it but we added an End User forum today. 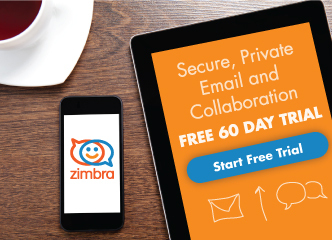 Great place to give feedback about using Zimbra and/or features you’d like to see in the future. This is in addition to our Admin, Developer, and Announcements forums.